Mitessh Thakkar of mitesshthakkar.com recommends buying Bajaj Finserv with a stop loss of Rs 7594 and target of Rs 7740 and HCL Tech with a stop loss of Rs 1120 and target of Rs 1175. Sudarshan Sukhani of s2analytics.com recommends buying Tech Mahindra with stop loss at Rs 800 and target of Rs 814, Hexaware Tech with stop loss at Rs 341 and target of Rs 350 and Hindustan Unilever with stop loss at Rs 1735 and target of Rs 1760. Ashwani Gujral of ashwanigujral.com recommends buying Tata Consultancy Services with a stop loss of Rs 2050, target of Rs 2150, DCB Bank with a stop loss of Rs 203, target of Rs 217 and Havells India with a stop loss of Rs 755, target of Rs 780. Ashwani Gujral of ashwanigujral.com recommends buying Indraprastha Gas with a stop loss of Rs 320, target of Rs 345, Hindustan Unilever with a stop loss of Rs 1730, target of Rs 1765 and Titan Company with a stop loss of Rs 1110, target of Rs 1140. Rajat Bose of rajatkbose.com recommends buying Hindustan Unilever with stop loss below Rs 1727 for targets of Rs 1755 and Rs 1773 and Maruti Suzuki with stop loss below Rs 7424 for target of Rs 7520. Prakash Gaba of prakashgaba.com recommends buying JSW Steel with target at Rs 298 and stop loss at Rs 289, Raymond with target at Rs 820 and stop loss at Rs 787 and L&T Finance Holdings with target at Rs 155 and stop loss at Rs 148. 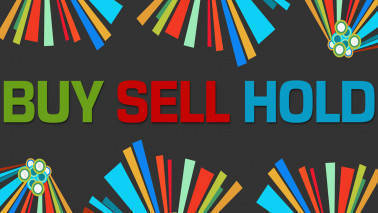 Sudarshan Sukhani of s2analytics.com recommends buying HDFC with stop loss at Rs 2010 and target of Rs 2040, Bata India with stop loss at Rs 1396 and target of Rs 1424 and Britannia Industries with stop loss at Rs 2955 and target of Rs 3015. Ashwani Gujral of ashwanigujral.com recommends buying Indiabulls Housing Finance with a stop loss of Rs 840, target of Rs 865, BHEL with a stop loss of Rs 72, target of Rs 80 and Bajaj Finance with a stop loss Rs 3030, target of Rs 3120. Ashwani Gujral of ashwanigujral.com recommends buying RBL Bank with a stop loss of Rs 670, target of Rs 692 and Amara Raja Batteries with a stop loss of Rs 678, target of Rs 700. Ashwani Gujral of ashwanigujral.com recommends buying Can Fin Homes with a stop loss of Rs 355, target of Rs 372, Cholamandalam Investment with a stop loss of Rs 1470, target of Rs 1510 and Bajaj Finance with a stop loss of Rs 3100, target of Rs 3165. 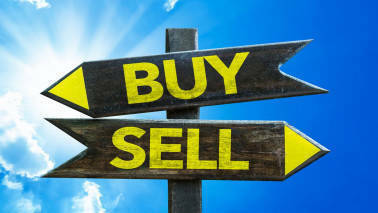 Prakash Gaba of prakashgaba.com recommends buying Eicher Motors with target at Rs 21,500 and stop loss at Rs 20,000, United Spirits with target at Rs 555 and stop loss at Rs 532 and UltraTech Cement with target at Rs 4,200 and stop loss at Rs 4,050. 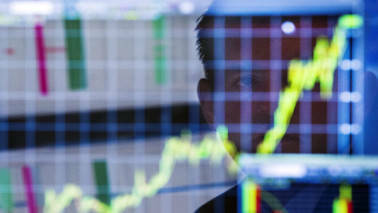 Sudarshan Sukhani of s2analytics.com recommends buying Tata Consultancy Services with stop loss at Rs 2055 and target of Rs 2100, Infosys with stop loss at Rs 743 and target of Rs 761 and V-Guard Industries with stop loss at Rs 218 and target of Rs 226. Ashwani Gujral of ashwanigujral.com recommends buying Oriental Bank of Commerce with a stop loss of Rs 112, target of Rs 120, State Bank of India with a stop loss of Rs 325, target of Rs 341 and YES Bank with a stop loss of Rs 276, target of Rs 290. 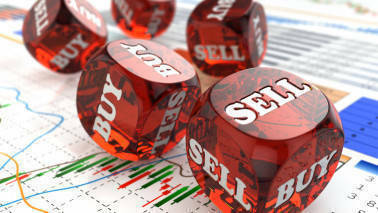 Sudarshan Sukhani of s2analytics.com recommends buying Hexaware Tech with stop loss at Rs 352 and target of Rs 368, Tata Consultancy Services with stop loss at Rs 1995 and target of Rs 2070 and ICICI Prudential Life Insurance with stop loss at Rs 354 and target of Rs 370. Sudarshan Sukhani of s2analytics.com recommends buying Bajaj Finance with stop loss at Rs 2970 and target of Rs 3080, Berger Paints with stop loss at Rs 322 and target of Rs 327 and Hindustan Zinc with stop loss at Rs 272 and target of Rs 285. 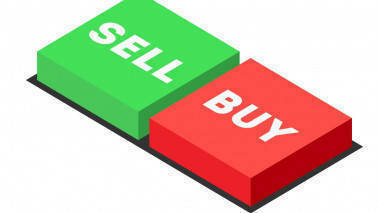 Ashwani Gujral of ashwanigujral.com recommends buying Syndicate Bank with a stop loss of Rs 40, target of Rs 47, Indian Bank with a stop loss of Rs 274, target of Rs 286 and Indiabulls Housing Finance with a stop loss of Rs 800, target of Rs 825. 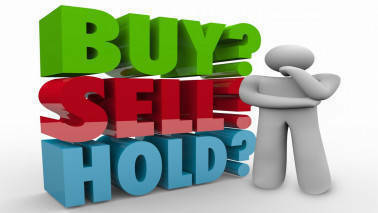 Ashwani Gujral of ashwanigujral.com recommends buying Escorts with a stop loss of Rs 810, target of Rs 845, Ujjivan Financial Services with a stop loss of Rs 332, target of Rs 347 and L&T Finance Holdings with a stop loss of Rs 146, target of Rs 160. Sudarshan Sukhani of s2analytics.com recommends buying IndusInd Bank with stop loss at Rs 1698 and target of Rs 1748, Titan Company with stop loss at Rs 1100 and target of Rs 1136 and Siemens with stop loss at Rs 1042 and target of Rs 1080. Ashwani Gujral of ashwanigujral.com recommends buying Hindustan Petroleum Corporation with a stop loss of Rs 270, target of Rs 284 and Can Fin Homes with a stop loss of Rs 323, target of Rs 341. 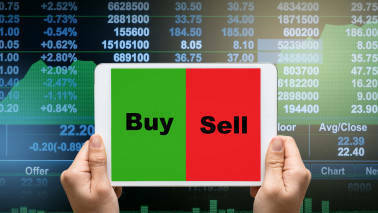 Sudarshan Sukhani of s2analytics.com recommends buying Infosys with stop loss at Rs 734 and target of Rs 760, Manappuram Finance with stop loss at Rs 117 and target of Rs 126 and Bata India with stop loss at Rs 1346 and target of Rs 1380. Mitessh Thakkar of mitesshthakkar.com recommends buying Buy Engineers India with a stop loss of Rs 114 and target of Rs 125, GSFC with a stop loss of Rs 103 and target of Rs 1111 and Bharti Infratel with a stop loss of Rs 320 and target of Rs 342. 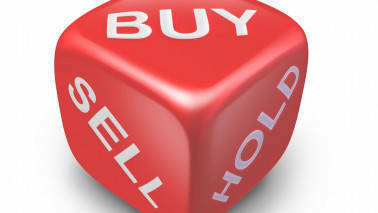 Sudarshan Sukhani of s2analytics.com recommends buying Tata Chemicals with stop loss at Rs 581 and target of Rs 610, Godrej Consumer Products with stop loss at Rs 709 and target of Rs 725 and Interglobe Aviation with stop loss at Rs 1305 and target of Rs 1342.